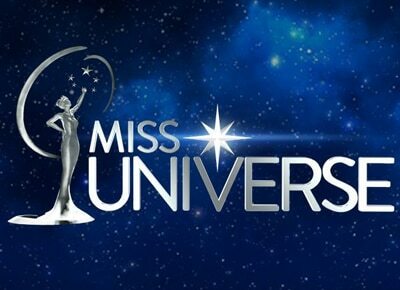 Miss Universe 2016 will officially be held in Manila. The long wait is finally over for pageant enthusiasts as the Miss Universe Organization announced that Miss Universe 2016 will be held in Manila, Philippines. The pageant is expected to run for about three hours on the 30th of January 2017 at the Mall Of Asia Arena, starting from 8 am up to 11 am in the morning, Manila time. This formal announcement from Miss Universe Organization (MUO) was made on Wednesday, November 16, 2016, at the Rizal Ballroom of Makati Shangri-la. A group from the private sector that made the major event possible was also at the event. Headed by the Vice President of MUO Shawn McClain, Solar Entertainment Corporation CEO Wilson Tieng, SM Lifestyle President Edgar Tejero, Okada Manila COO Takihiro Usui, Managing Director of Pass It Forward Official Philanthropy Platform Terry Alan Farris and Former Ilocos Governor and LCS holdings Chairman President Luis Chavit Singson, a partnership agreement was signed for the said historical event for the country. During the conference, VP McClain explained the reason the organization took so long to confirm that Philippines will be the host country for the said pageant. Aside from the MUO's announcement, Solar’s Tieng said that they are still in the process of negotiating for the distribution of the show with other local channels and on digital Television. "We are looking for something similar to free TV like Solar Sports, a great partner of Pacquaio fights, but right now we are still negotiating for for free TV network, we are waiting and we are heavily negotiating and we will be having an announcement towards that so please wait for the announcement," he ended. The Organization also announced that it is set on including more of the various locales to be visited by the delegates like Vigan, Cebu, Baguio, and Davao.